﻿ MUMBAI - COMMERCIAL PROPERTY FOR LEASE/SALE MUMBAI - INDIA . 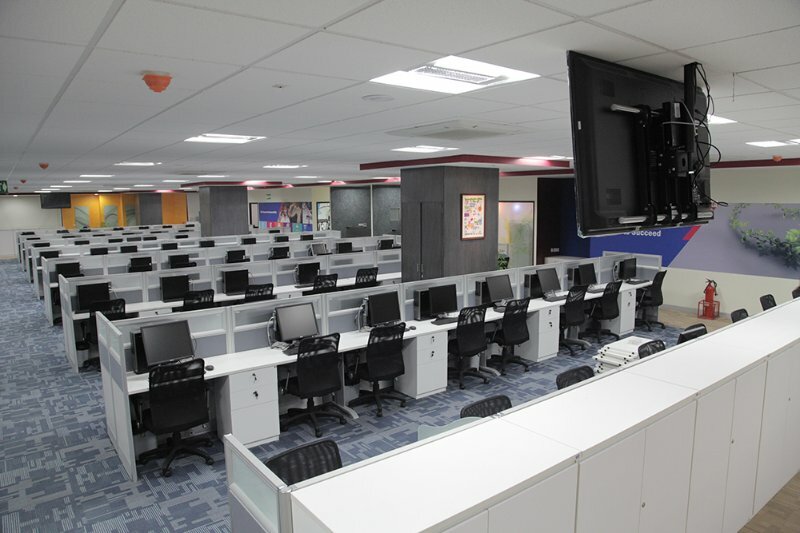 Atriun Office forrent Andheri east . WELCOME TO OUR WEBSITE : We are Real-estate Consultants in Mumbai having vast experience past over 15 years for commercial leasing and sale transactions for commercial properties . We have extensive business experience in dealing with all kind of commercial properties i.e. 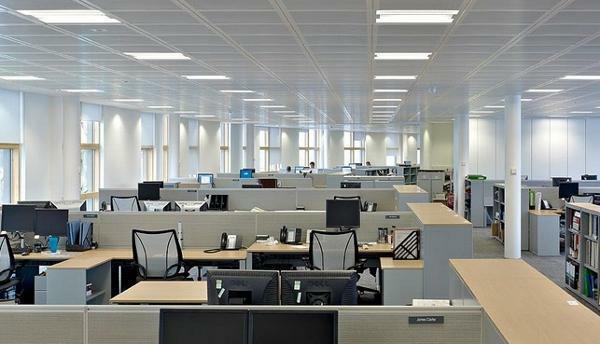 renting of office spaces, IT Parks, Commercial buildings, Institutes like schools, hospitals, showrooms / shops etc. . . . We deal with investors Lending Institutions, Corporate individual & firms around the global for Buying / Selling / Leasing and/or renting of all kinds of commercial properties in Mumbai. Rentofficespaces.in !! Creates seamless solutions for your real estate needs, delivering exactly WHAT, WHEN and HOW you need. Our dynamic team is trained to offer you a full spectrum of specialized services in finding you the well-fitted premises for your needs. We begin with a thorough inspection, and follow it up with professional advisory services. This helps you make an informed choice & fruitful negotiations up to the end of transaction, easy documentation with legal opinion, clearing droughts if any in relation to any property, updating of current laws regarding any transactions etc. . . .
OUR MOTIVE & PURPOSE : We at Rentofficespaces.in are sincerely devoted in real estates leasing & investments of properties in (Mumbai) India. We help you find the best property as per your Budget and requirement for all your commercial needs. We have vast experience on commercial leasing of office spaces both for outright purchase / sale and/or renting requirements .Our clients can benefit and avail of our experience for any of their property requirement in India ( Mumbai ) , Lease ,Rentals ,Buy,Sell, Sale, Purchase of Properties . We make sure that our clients are satisfied in the beginning of property proposals and inspection thereof of properties and till the end of the Transaction, we provide legal assistance also. Expertise : We at Rentofficespaces are professionals dealing in renting / sale of commercial office spaces in Mumbai since past over 15 years. 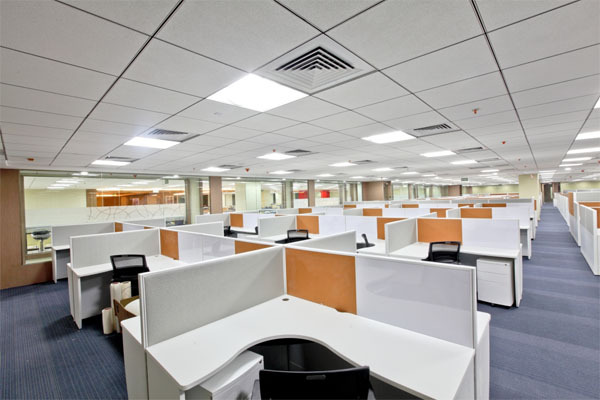 You are at the right place unlimited options available for lease renting office spaces in Mumbai, you are just a call away for an immediate deal!!! Call Now!! . With the vast experience have served high profiled MNC, LLP, and Individuals Globally and in India .We Gaurantee our clients and assure their requirement is full filled in a day’s inspection .